Sheringham RNLI Lifeboat Station is located on the West Prom. 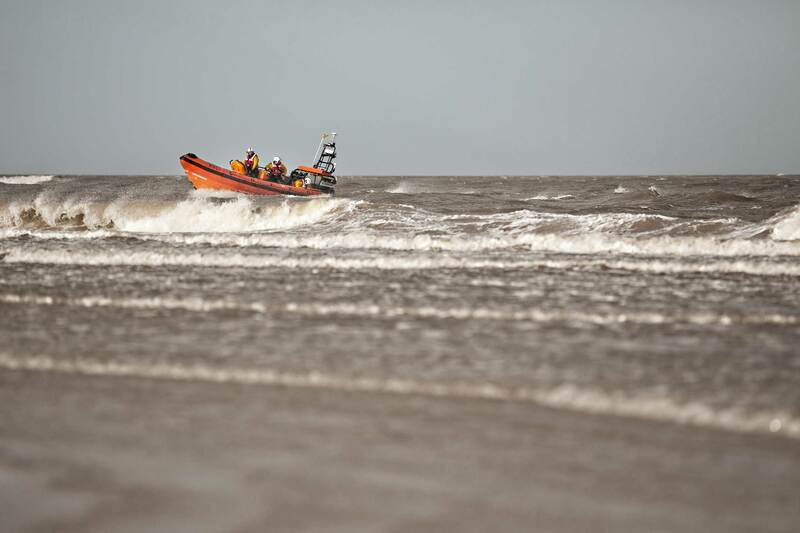 It is run entirely by volunteers, committed to saving lives at sea. 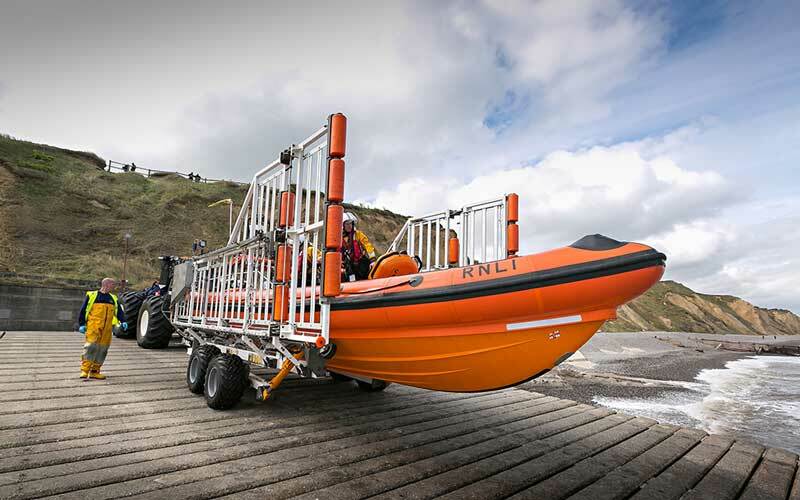 The Lifeboat Station is open to visitors and you can see the current lifeboat and information about past rescues and RNLI activities. 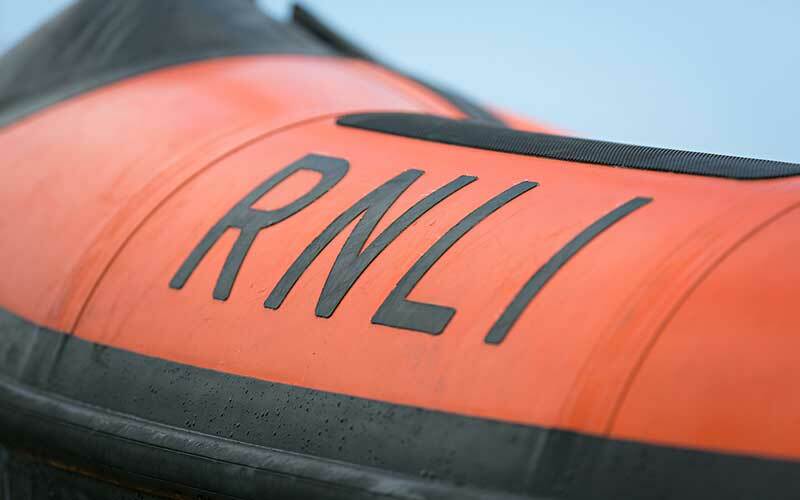 We have two giftshops, one located at the lifeboat station and the other on the High Street. For more information please see our website. 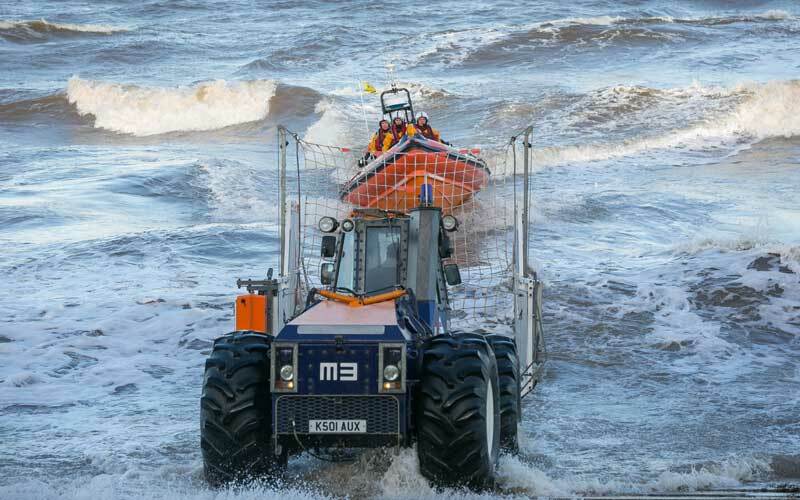 To keep up to date with the activities of the crew and the Sheringham RNLI, follow us on facebook and twitter.